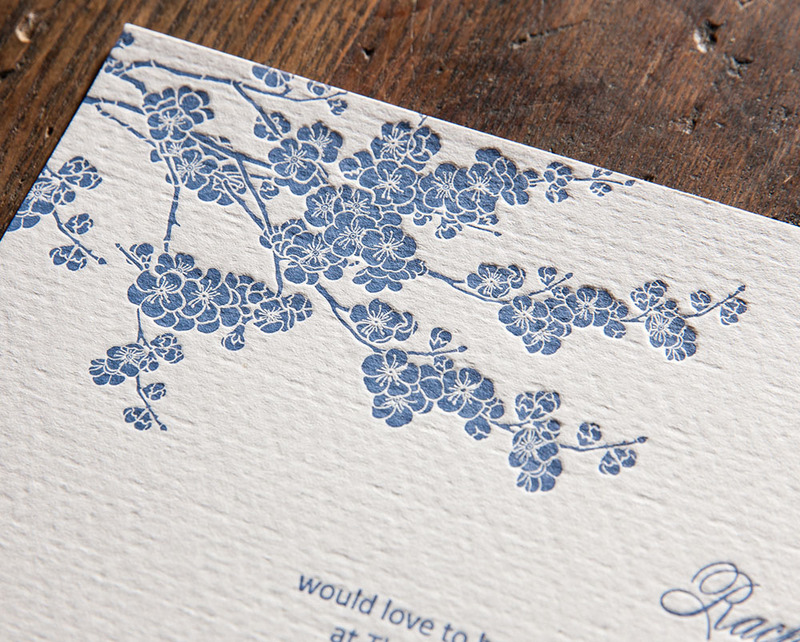 Artforme combines contemporary technology with traditional letterpress printing to produce outstanding hand-crafted stationery. 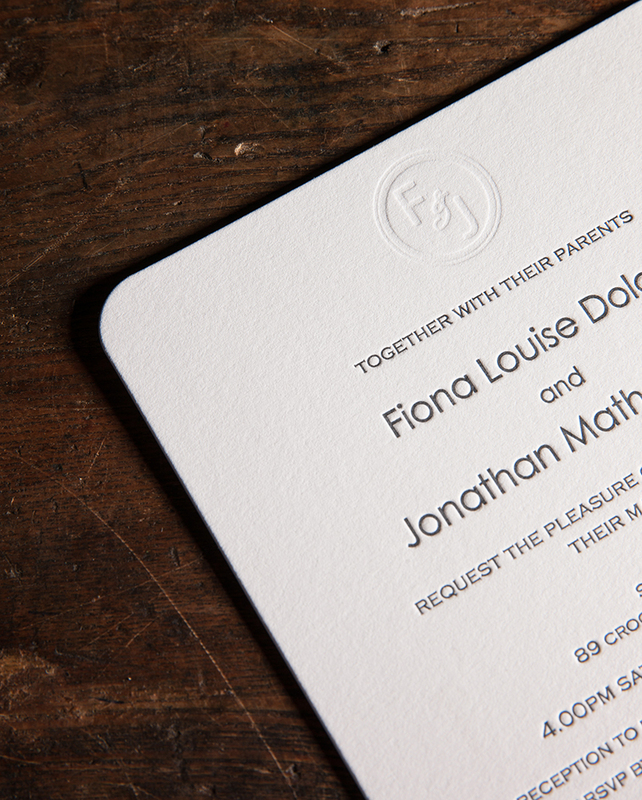 Traditional letterpress printing has a distinctive look and feel – a style and character all its own. Our studio makes letterpress printing accessible and affordable for your wedding, special occasion, corporate and event stationery needs. 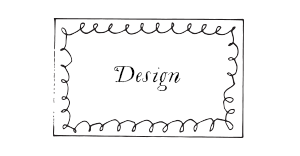 From wedding invitations to greeting cards, business cards to gift vouchers and coasters to swing tags, we can work with you to create truly distinctive stationery. We deliver around the corner and around the world. 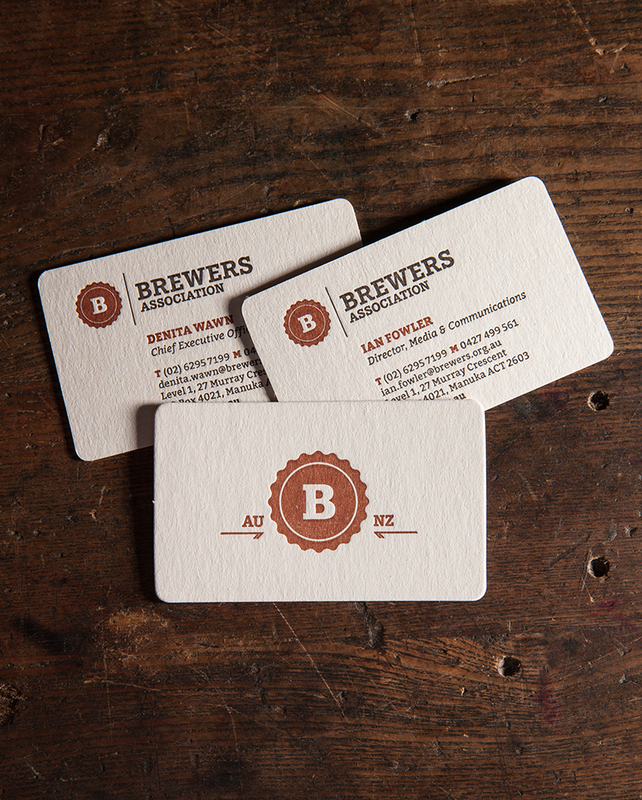 Letterpress printing is more affordable than most people think. Contact us today to get a quote and create outstanding stationery for all occasions. Are you a designer or have artwork created by a graphic designer? Give your artwork a hand-crafted look and feel using our range of special papers and boards. Book in for a free consultation, call to discuss your design ideas or see our previous work for inspiration. Since 2007, Artforme has produced wedding invitations in Canberra for hundreds of happy couples. Here’s our expert advice for creating beautiful stationery for your wedding day. The first question many couples ask is one of timing. Usually wedding invitations are posted 4-6 months before the wedding. Where possible, we advise couples to avoid posting over Christmas with an RSVP date in January due to the increased mail volume and the likelihood of guests being on holiday. Tip – if you want to save money, don’t send save the date cards and send your invitations out earlier. Printing production time is usually 6-8 working days from approved final artwork for letterpress printed or foiled wedding invitations. The production time can be reduced in special cases. Tip – to avoid delays in posting your printed invites, finalise your guest address list when your wedding stationery artwork is approved. Working with John is always a pleasure. He is timely, sensitive and his attention to detail is unparalleled. He goes above and beyond to make sure each and every detail is taken care of, and makes sure that every client receives personalised service, regardless of their needs. 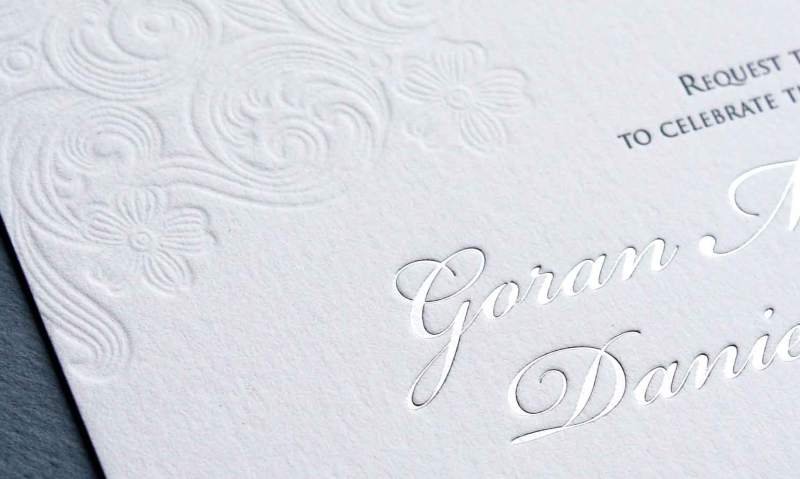 Letterpress is not your average wedding stationery, a studio visit to our Canberra wedding invitations studio reassures those curious about the imported cotton paper we use, Artforme’s letterpress printing and foiling quality and letterpress process. All wedding stationery is created at our Canberra print studio – from the first meeting, artwork creation, printing, foiling and finishing. It makes the process easy for busy couples and allows us to control quality and timelines. Whether you design ideas are clear or you are looking for inspiration, a visit to the studio is a great opportunity to peruse a wide range of letterpress printed and foiled wedding stationery and discuss your wedding invitation ideas with Artforme’s printer, John (Sam) Steggall. Sam began his working life as a letterpress typesetter in Melbourne, winning two trade awards during his apprenticeship. He still loves letterpress printing and finds the work very enjoyable. To suit busy couples’ working commitments, the studio is available by appointment during or after working hours and on weekends. Sam will help you finalise the details for your wedding invites in accordance with your wishes and offer helpful suggestions. We will answer any queries you have regarding printing of your wedding stationery and provide you with an accurate quote. Request a free consultation at our studio or call 0430 153 375. From the moment I contacted Sam from Artforme, he was an absolute delight to work with. Not only was he very responsive, but he went above and beyond to create our perfect wedding invitations. Sam took the time to meet with us and discuss lots of different options available. We were so impressed with how efficient and timely he was, not to mention the attention to detail. I can’t recommend Artforme enough! 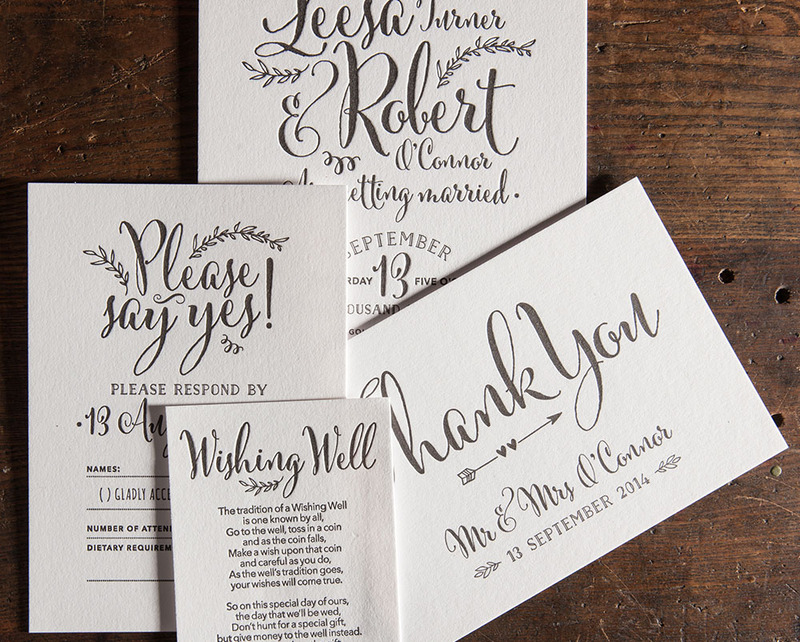 Artforme can design your letterpress wedding invitations. With a trade background in typesetting, Sam can design your wedding stationery and provide advice on paper, ink and foil selections. There is no shortage of inspiration from the work we have produced or other images online or in wedding magazines. We work with couples to create a wedding stationery style that reflects their wedding theme and personal choices. 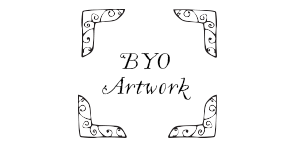 We usually create artwork within 48 hours from receipt of final copy and have final artwork ready for printing after no more than 1-2 proof movements. 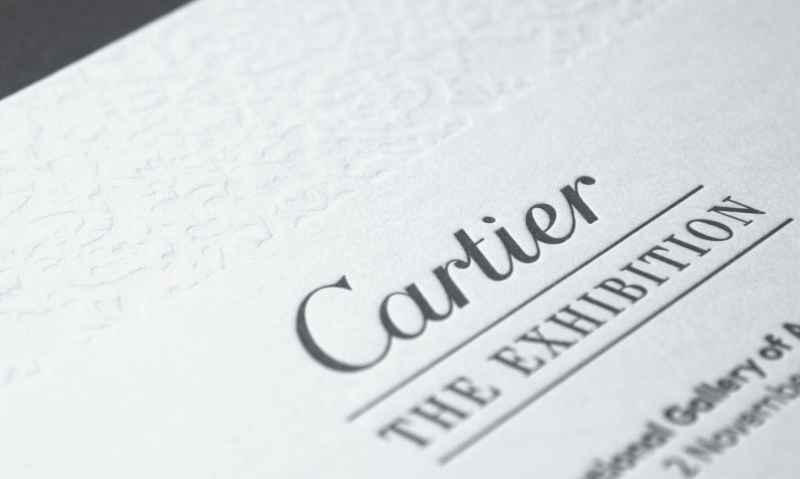 For couples supplying artwork, it is important for their designer to bear in mind letterpress strengths and to make sure the file is set up correctly. We can work with your designer to ensure great results. Stumbling across Sam and his exquisite collection of wedding stationery at a bridal fair, we knew Artforme Letterpress had to be listed on our curated wedding directory. The unique wedding stationery sends a statement to wedding guests and lets them know your wedding will be one to remember. 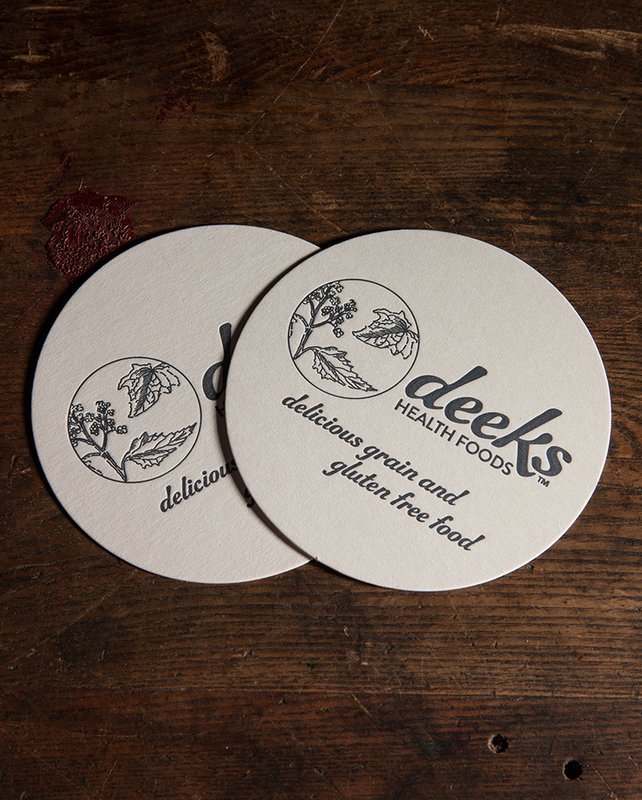 Loving the product so much, we enlisted Sam to create our business cards, matching our colour and branding perfectly. Couples who know their wedding invitation requirements can simply request a quote or call 0430 153 375 to start the production process. For those undecided, a call or studio visit to discuss your style ideas with the wedding printer – and see a wide range of letterpress printed and foiled samples – will help you make the right choices. 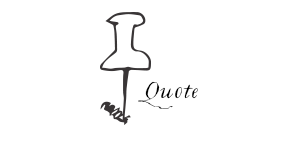 To provide you with an accurate quote, we need to know the number of items in your wedding stationery suite, e.g. invitation, RSVP, wishing well, and the quantity, size, number of colours, type of paper and artwork requirements for each. We create wedding stationery to meet each couple’s needs. For this reason, we don’t put a price list on our web site because, although similar, every couple’s needs are different. Tip – if you have any lingering queries, drop in to the studio or call to discuss your wedding stationery details so we can gain a thorough understanding of your needs, offer cost saving suggestions and give you an accurate quote. We used Artforme Letterpress for our wedding. We were really happy with the quality of our invitations and Sam was fantastic throughout the whole process. He provided really helpful advice, was quick to respond to any questions and delivered on time. The whole experience was great. A wedding invitation is the first glimpse guests see of your wedding, so you want it to memorable. 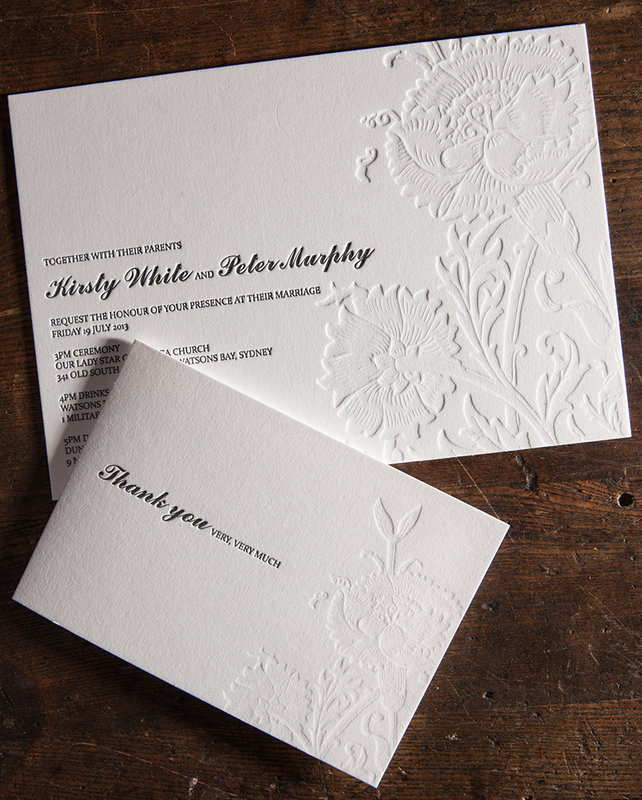 With all the advances in printing technology, letterpress has kept its appeal to those seeking high quality, traditional, hand-crafted stationery. 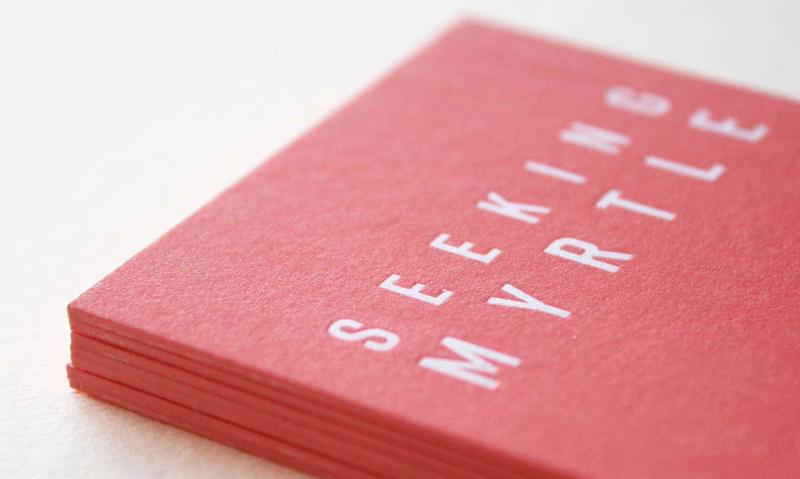 The deep impression on heavy weight cotton paper gives letterpress printing a unique style and character. Couples can choose from a wide range of ink colours and foil colours to create outstanding stationery designed especially for their wedding. 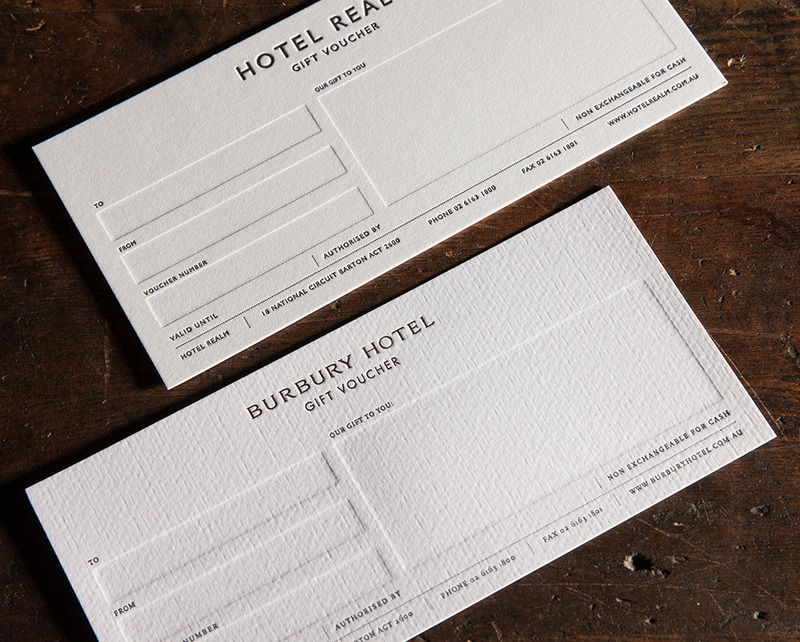 Whether your style is high society or rustic and anything else in between, nothing quite sets the scene for your wedding like letterpress stationery. Book a free consultation, ask for a quote or simply give us a call 0430 153 375 to discuss your wedding invitation needs. 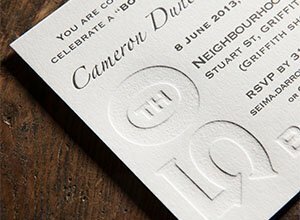 You will be delighted with letterpress printing from Artforme Letterpress Studio – Canberra’s wedding stationery printer since 2007.